Can you believe that last year during the Easter period there were 35 crimes alone that affected properties in your area? 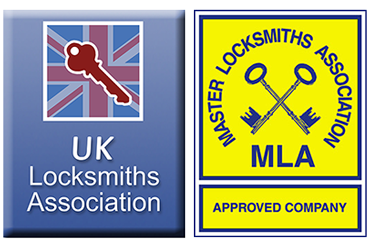 Authorized Access an MLA (Master Locksmiths Association) and UKLA (UK Locksmiths Association) approved company and have been established for over 30 years. 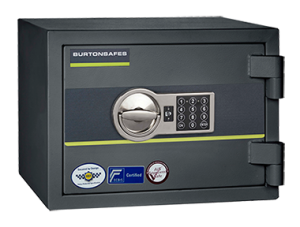 We have you covered from having extra Keys being cut – installing Automated Gates. 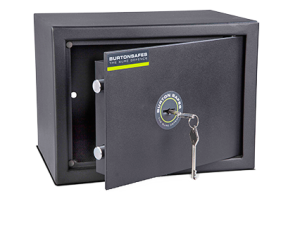 There is a huge range of safes available on the market, and selecting the right one can make a change to the level of security you achieve. 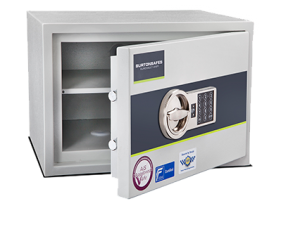 To determine what kind of safe is most appropriate for a your Commercial or Domestic property, contact Authorized Access and our fully trained staff will guide you through the selection process and book in a visit to provide a free, no obligation survey and quotation. 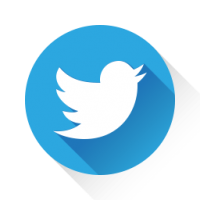 Give us a follow on Twitter to keep up to date with what they are doing.